On the western shore of Harbour Island, Island Homes is a collection of distinctive single-family homes that embody the true spirit of gracious Florida living. 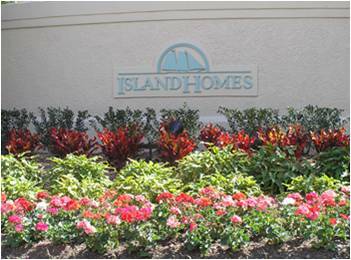 Step into the welcoming courtyard of an Island Home and feel as though you are miles away from the cares of the city. Once inside, these unique, private and elegant residences speak to those who appreciate the finer things in life. Each home is carefully designed to frame breathtaking views and includes such comforts as open, airy interiors, sweeping staircases, stone fireplaces and a detached guest suite, all created with the finest materials by the area’s most acclaimed builders.